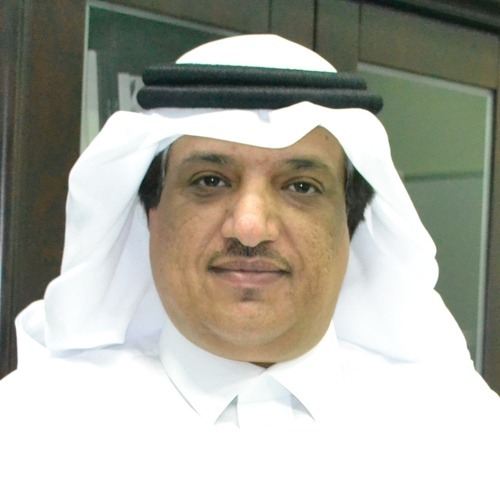 Mr. Ahmad Al Showier is the Partner Attorney at Law of KADASA Intellectual Property. A graduate with LL.M. Degree from the high Institute of Judiciary and a high Diploma from Majma University. Specialized in Commercial Law and Foreign Investment Law.